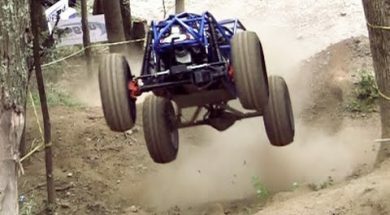 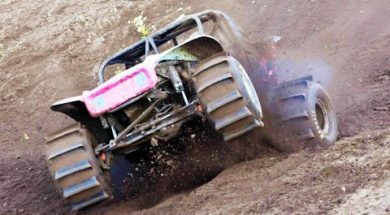 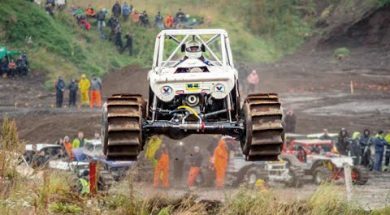 4×4 Icelandic Hill Climb Formula Offroad- Heimasætan! 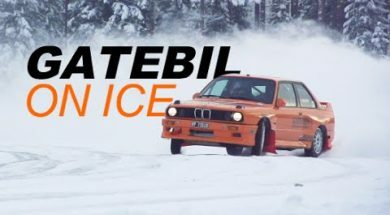 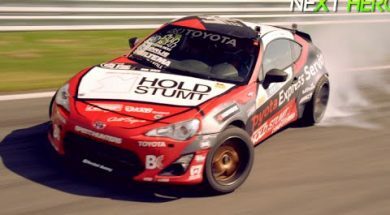 Extreme Drifting GATEBIL Rudskogen July 2014 FULL VIDEO! 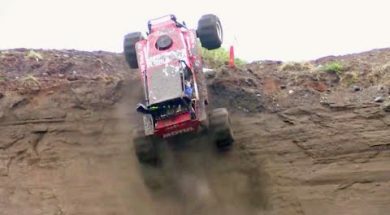 1600 HP Twin Turbo Formula Offroad – EXTREME HILL CLIMB NEZ Iceland!